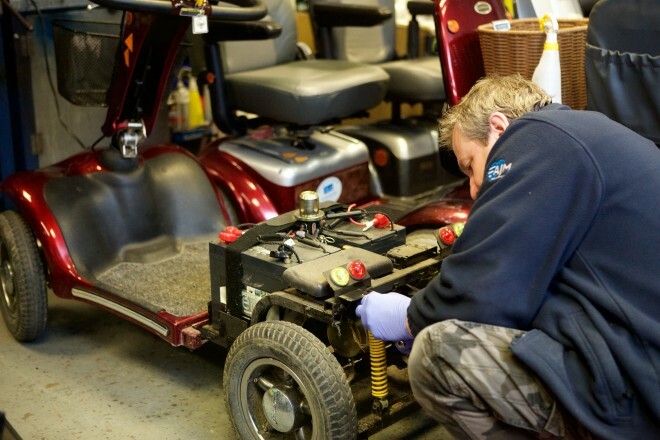 We offer a full range of services to support your purchase including servicing and repair for domestic and commercial, the NHS voucher scheme, mobility insurance and breakdown cover and a range of mobility equipment hire solutions. 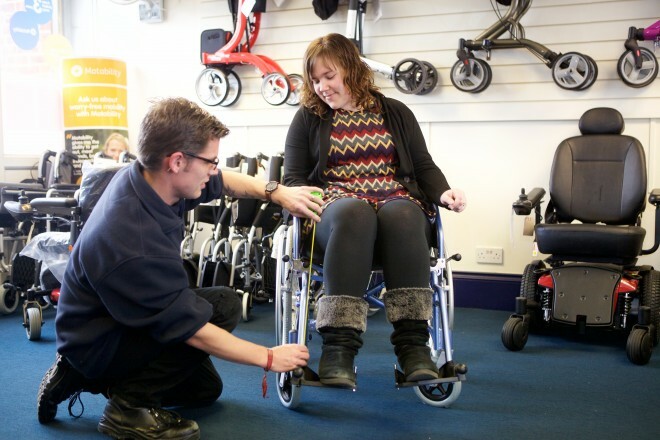 We are also authorised Motability Dealers, helping people to exchange their mobility allowance for a scooter or electric wheelchair. 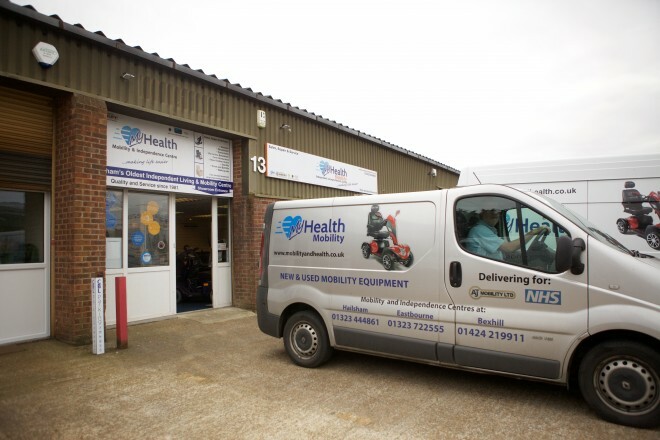 MyHealth is supported by our parent Company, AJM Healthcare, a long established provider of wheelchair, mobility equipment, procurement and other services to the NHS and Local Authority Partners across Sussex, Surrey and Kent, serving over 50,000 individual customers every year.